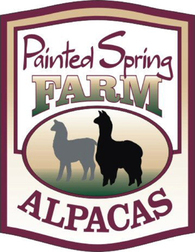 Painted Spring Farm Alpacas is an alpaca farm located in Spring Grove, Pennsylvania owned by Beth & Neal Lutz. Everyone young and old loves an alpaca hug. Stop by the farm to get your fuzzy fix today! Fiber lovers have found the right place. 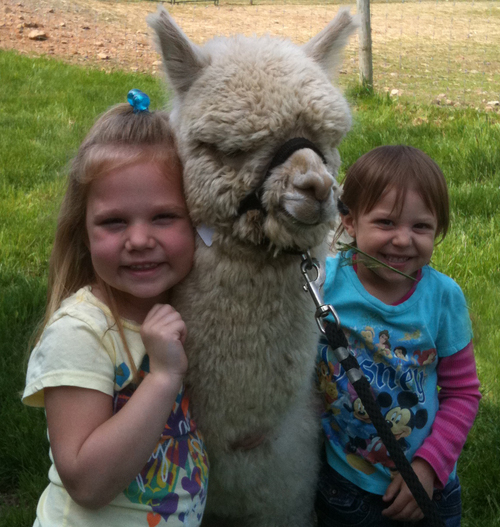 Our main focus has and always will be raising alpacas that will produce the best and most fiber that can be utilized in yarn, roving and felt. 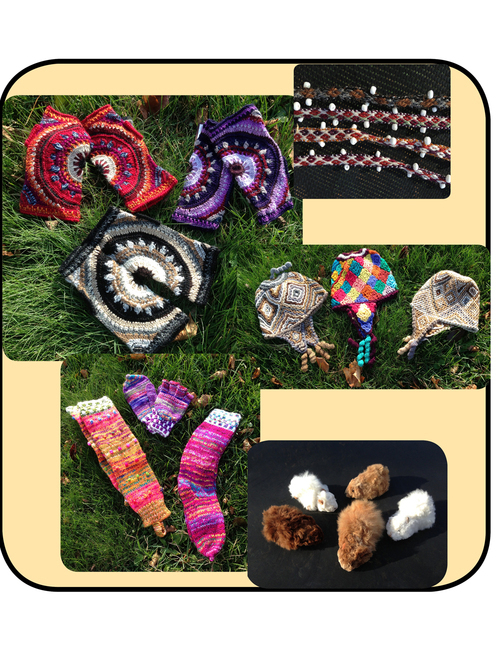 Alpaca products available year round. 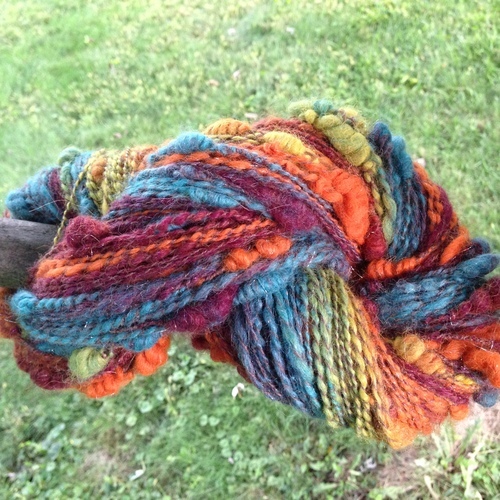 Thank you for stopping by to take a look at our alpacas and yarn. Visitors and inquiries are always welcome. We schedule tours for small and large groups on the weekends and early mornings (9:00-9:30) and by appointment. If we are at the farm, our store is open and we would be glad to show you the animals. For a more in-depth tour, please call in advance to schedule your visit. We look forward to meeting you! 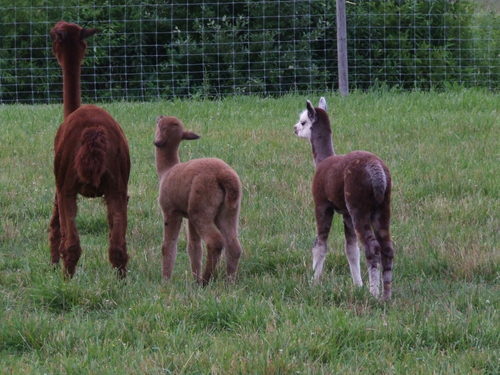 Painted Spring Farm Alpacas began at a small farm located in Southern PA close to the MD border. We've been at our current location for about 6 years now. We are located just west of York in the Thomasville/Spring Grove area. We are easy to find just 1 mile west of the York Airport off of Rt. 30. For directions and a map, click on the more info tab. ** Note ** Many GPS's will not get you to our farm. Click on the "Find us" tab for correct directions. Beth's background in fiber as the former co-owner of Uncommon Threads, a yarn shop in York, PA led to the raising and breeding of alpacas. We picked alpacas because of the amazing properties of the fiber, the ease of care, and the joy they give us to be able to watch them out in the fields. Our intention is to keep our farm small enough to be able to continue to provide the care for the animals ourselves.